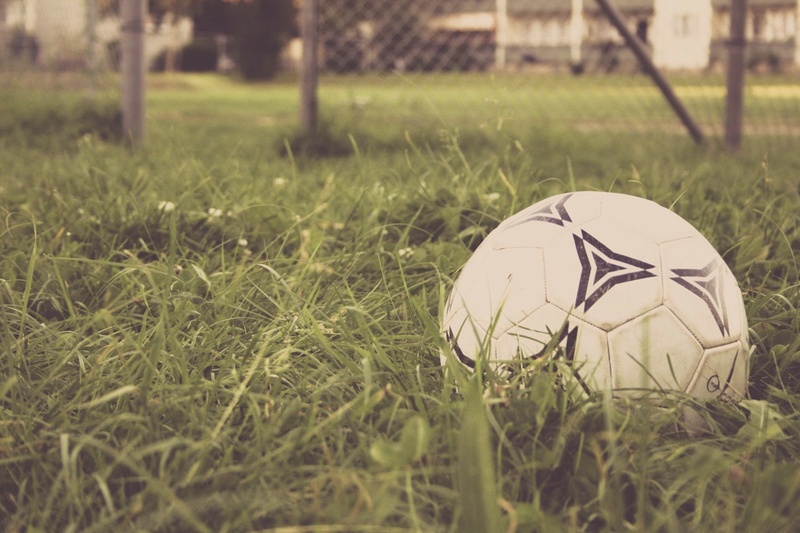 Sports Business Daily reports, according to a study done by the Sports & Fitness Industry Association, that amid concerns of an overemphasis on sport specialization, more kids than ever are not playing sports at all. Inactivity among children approached 20% in 2014, continuing a six-year upward trend. In the same age bracket, the average number of team sports played per participant has fallen 5.9% over the last five years and now sits at 2.01, per the SFIA. Active kids are happy kids. While organized sports are not the only way for kids to exercise, they allow kids to have fun while they are being active. The continued decline of participation in organized sports makes it more important for students to find physical activity in other areas—like in the classroom! 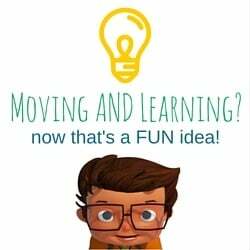 Learn more about how you can get your pre-k through 2nd grade students moving while they learn math, language arts, and reading.